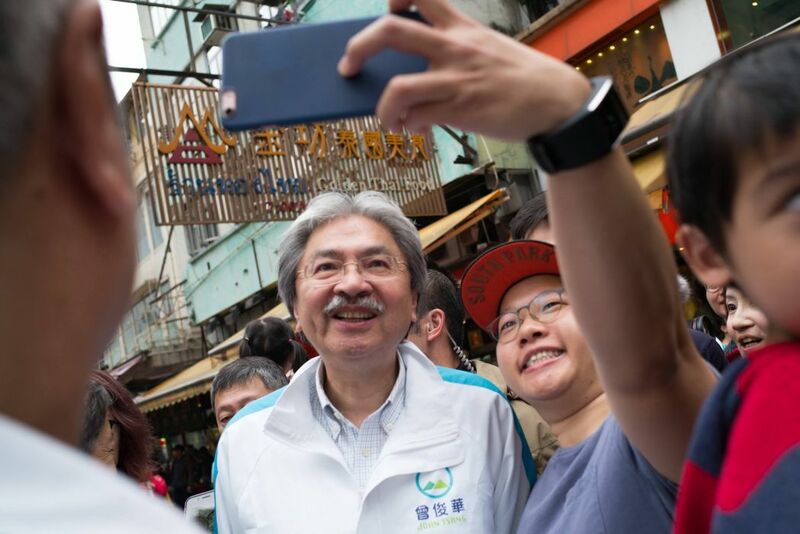 Chief executive candidate John Tsang has dismissed claims in an article by a prominent pro-Beijing figure that he is not trusted by Beijing. Lo Man-tuen, the vice chairman of the foreign affairs sub-committee of the Chinese People’s Political Consultative Conference, the country’s top political advisory body, wrote in a 6,800-word piece in Sing Tao Daily on Friday that Tsang “clearly knows” Beijing did not support his run. But Tsang has repeatedly said that Beijing has no reason not to trust him. 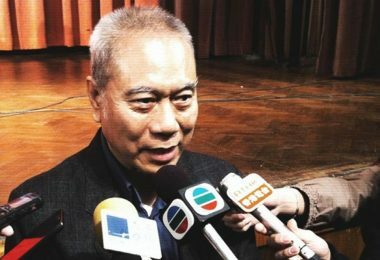 Citing an “authoritative source close to the central government top level,” Lo said Tsang often referred to his former position in the government, using an instance when Chinese President Xi Jinping shook his hand to prove he is supported by Beijing, and to fool electors and the public. 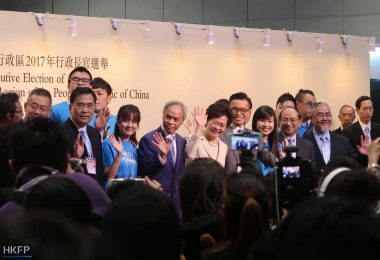 Lo said the source claimed Tsang had promised not to run after he was “discouraged” in Beijing, but he broke the agreement when he returned to Hong Kong. 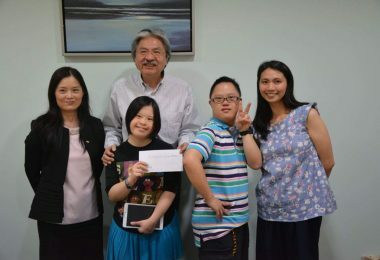 The article also accused Tsang of being supported by democrats and the US. It claimed that Tsang has turned from a principal official appointed by Beijing into a politician “in opposition” to the central government. 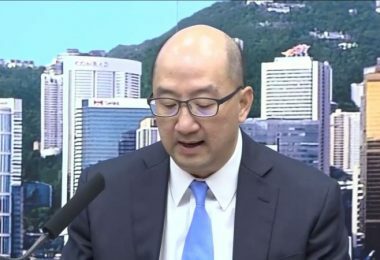 Tsang, in response, said on an RTHK programme on Friday that it was a fact he was the most experienced principal official in the government. “From disciplinary forces [as head of Customs] to the ‘keyholder of the safe’ as the financial secretary, I cannot see any reason that the central government would not trust me,” he said. 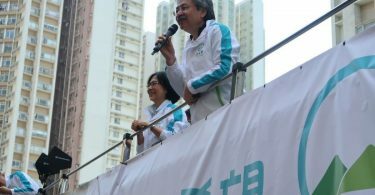 On running as chief executive, Tsang said it all depended on his original intention. 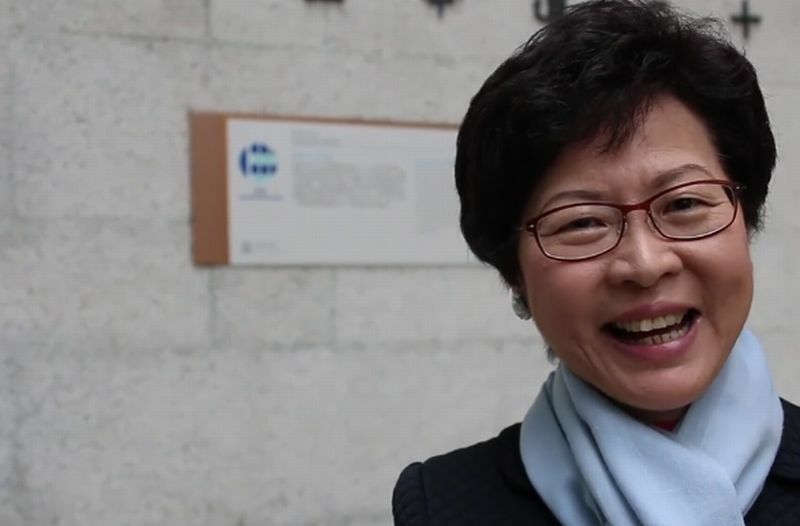 “I hope to continue serving Hong Kong people, I believe I am capable, and the only one among the three candidates who can unite Hong Kong,” he said. “I cannot see anything I have done that was in opposition to the central government,” he added. 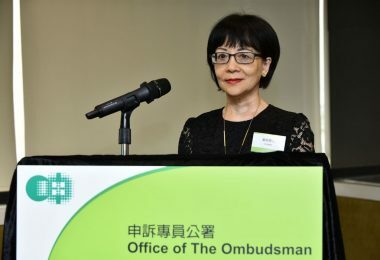 Tsang said later on Friday when meeting with reporters that recent rumours about a central government official securing votes for his main rival Carrie Lam in Shenzhen would not hurt his team’s morale. 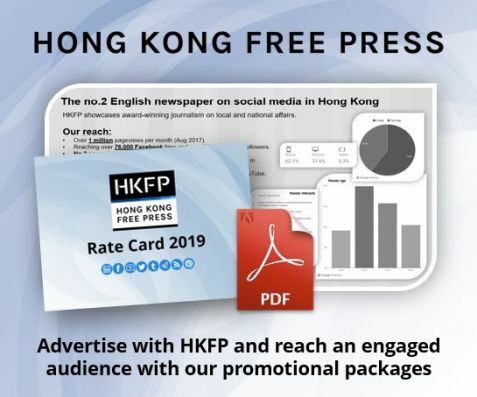 Tsang said on the RTHK programme that he expected about 1,000 to 2,000 people to attend a rally at 6:30pm at Edinburgh Place in Central, after a bus tour around Hong Kong Island. 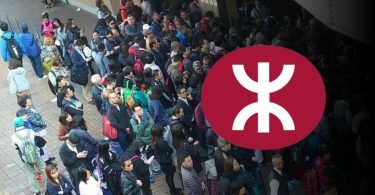 Tsang, the most popular candidate in public opinion polls, denied that he was “using his popularity to force the central government’s hand.” He said he would only stay for about 30 minutes. 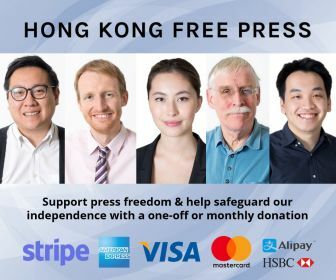 Asked by the host to comment on rumours that he has at least 400 votes in support of him, Tsang said he did not know where the count came from. 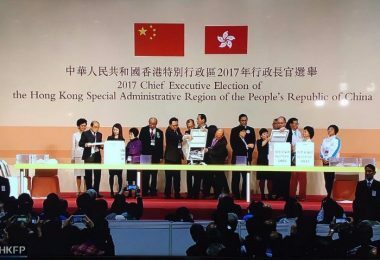 Woo Kwok-hing is the other candidate in the small-circle election on Sunday.